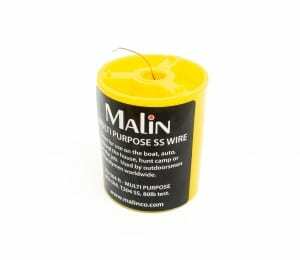 Camping Wire | Malin Co.
Malin’s camping wire is the most powerful tool for sportsmen, hunters, and camping enthusiasts. 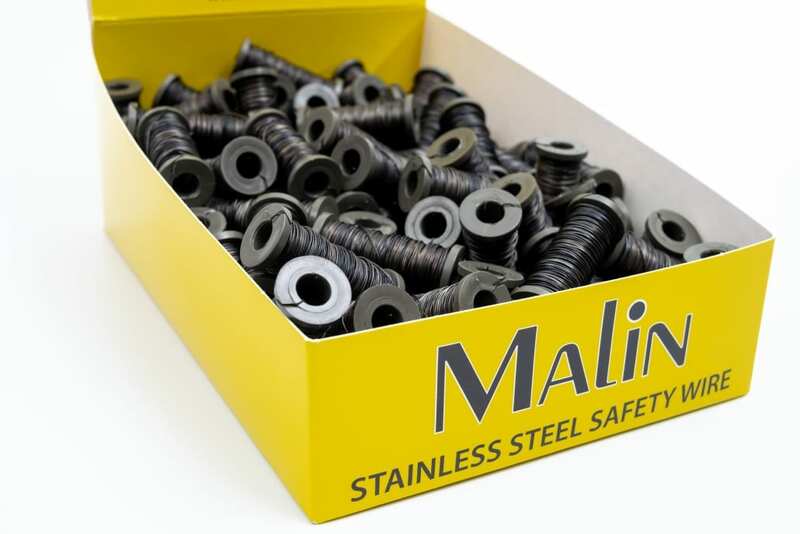 For decades, Malin has been a leader in wire production. Countless industries have counted on the high-quality wiring including medical, dental, and aerospace industries. 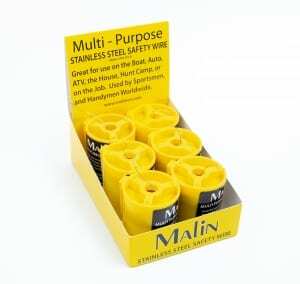 Malin has since added hunting, fishing, and camping industries by manufacturing unparalleled wiring solutions. Camping Wire: What’s the use? A better question is: What can’t camping wire be used for? This product is the duct tape of all wire. Versatile, flexible and usable everywhere. First, it can be used to set up the campsite. Wire is excellent for tieing down and securing shelter needs. Another common use is for setting perimeter boundaries and creating a DIY tripwire alarm. Tripwire alarms alert of physical movement when triggered. used to set up the campsite. Wire is excellent for tieing down and securing shelter needs. Another common use is for setting perimeter boundaries and creating a DIY tripwire alarm. Tripwire alarms alert of physical movement when triggered. When you think camping, you think of the great outdoors. This image often includes great views, a body of water, and… wildlife. Depending on the type of animal, this may not be a wanted guest. Wire can be used to secure gear. Otherwise, food and other belongings may be at the mercy of raccoons, bear, and other animals. Speaking of bear, this is another example of where a bear tripwire would be of use. Depending on the geographical location, black bear and grizzly just might stumble into the campsite. Rig up an alert system for these massive creatures with Malin’s camping wire! Often, camping goes hand-in-hand with fishing. Malin has been a leader in the fishing industry since 1884. Create a fish trap wire, bait rigging wire, trolling wire, and much more. Whether it’s at the campsite or on a boat, the uses for wire are countless. Adding wire to the list of outdoor essentials is the smartest move you’ve ever made! Malin Co. is dedicated to creating wiring products customized for customer needs. Therefore, Malin offers varying alloy and material options. 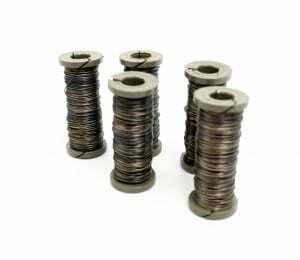 Material options include everything from galvanized wire to brush wire. In addition, sizing options include handi-packs, coils, spools, canisters, and bobbins. 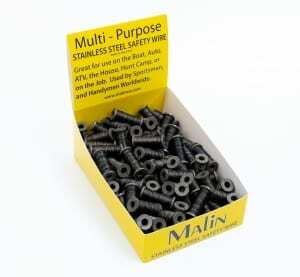 Find the best solution for every application at Malin Co.
for lead-time on this product. Minimum order $125.